Discover radiant self-healing, expand your potential and chart your course to more vibrant living. Effective, easy-to-learn energetic techniques, guided meditation, vision boarding, music, poetry and more facilitated by expert guide Roslyn Elena McGrath will open up a new world for novices and deepen and expand the capacities of the experienced. 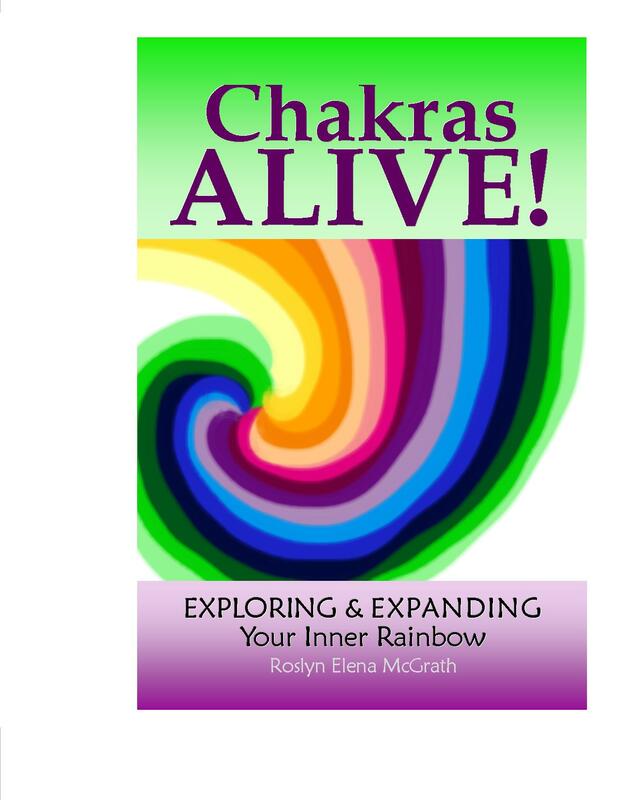 FREE copy of Roslyn’s book, Chakras Alive! & chakra snacks included. 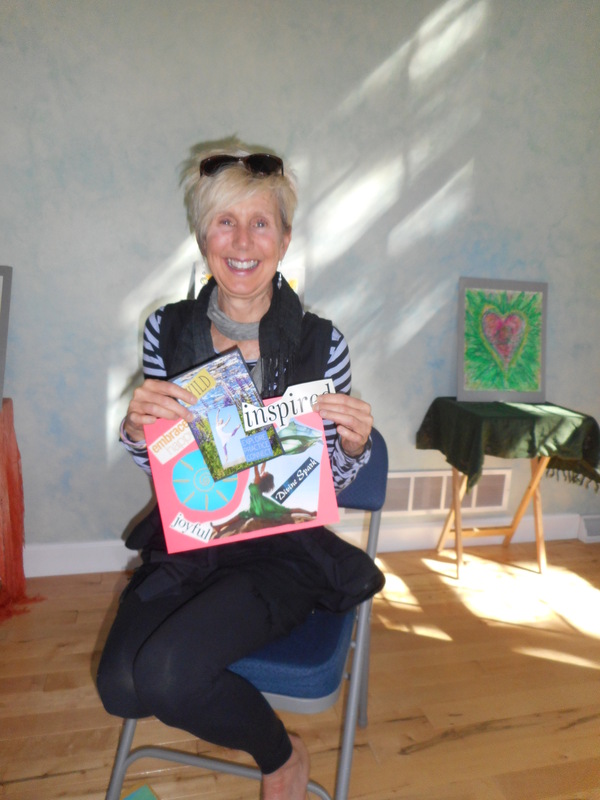 Contact Roslyn to schedule a course or series of courses for your group or area. Check Calendar for upcoming Chakra Balancing & Energy Healing Workshops. 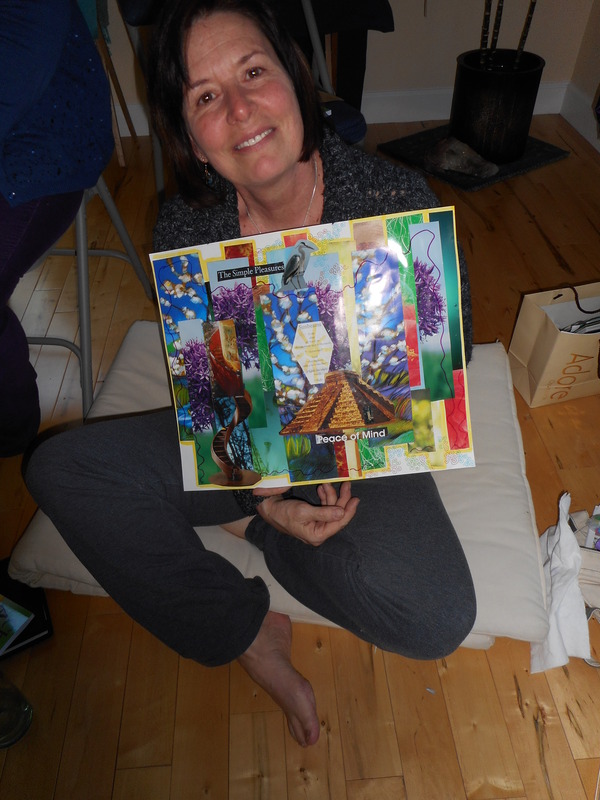 Click here to learn more about Chakra Balancing & Energy Healing.